Township to Sections converter is an superb area conversion calculator that is popularly used to convert from unit Township to it’s relevant unit Sections in land measurement. Therefore, one Township is equal to thirty six Sections in Metric System. 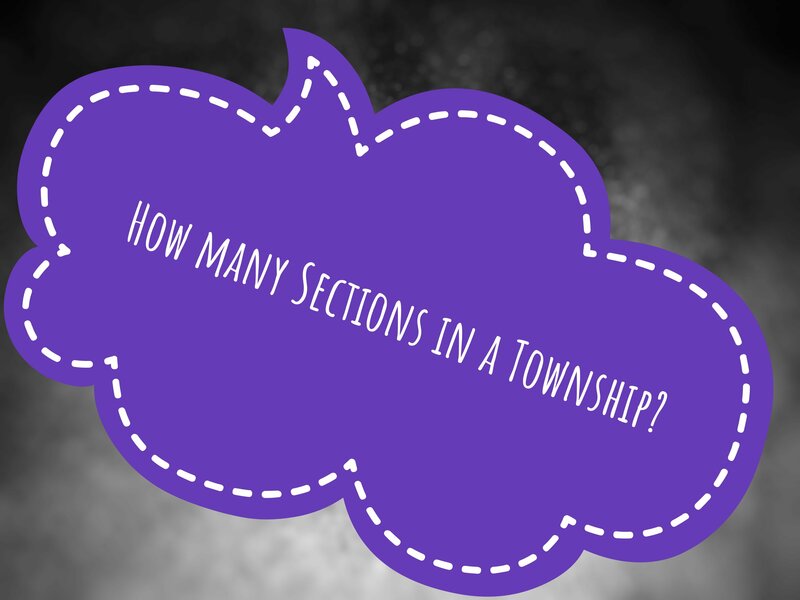 In mathematical expression, 1 Township = 36.00015625 Sections.